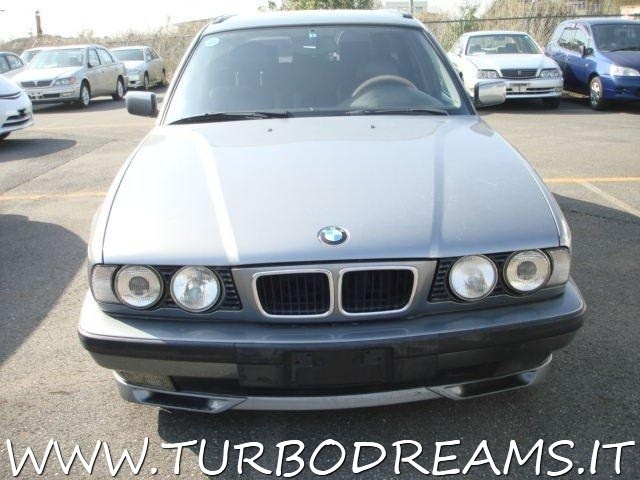 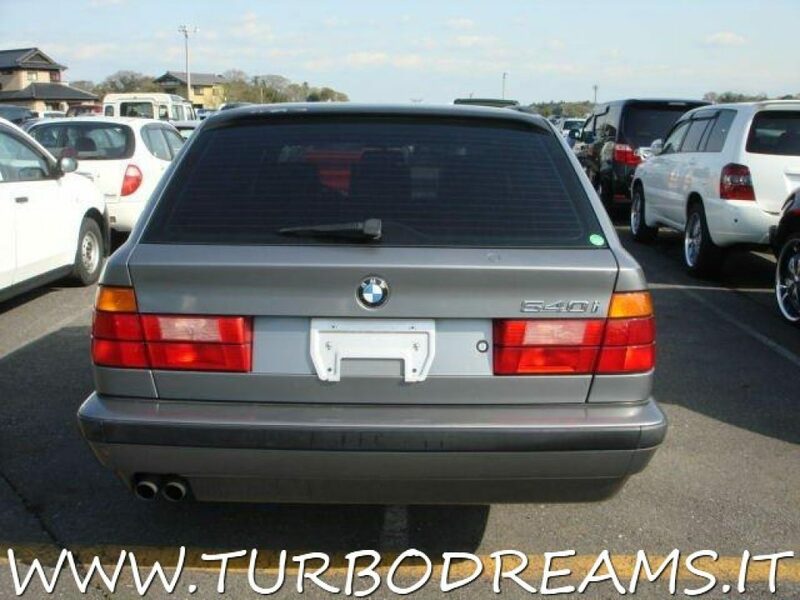 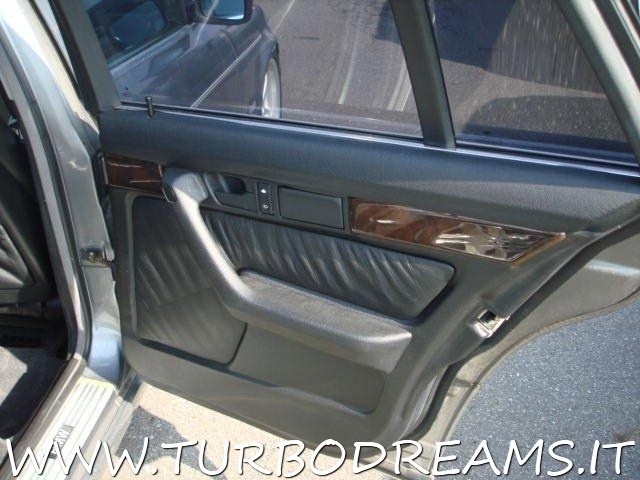 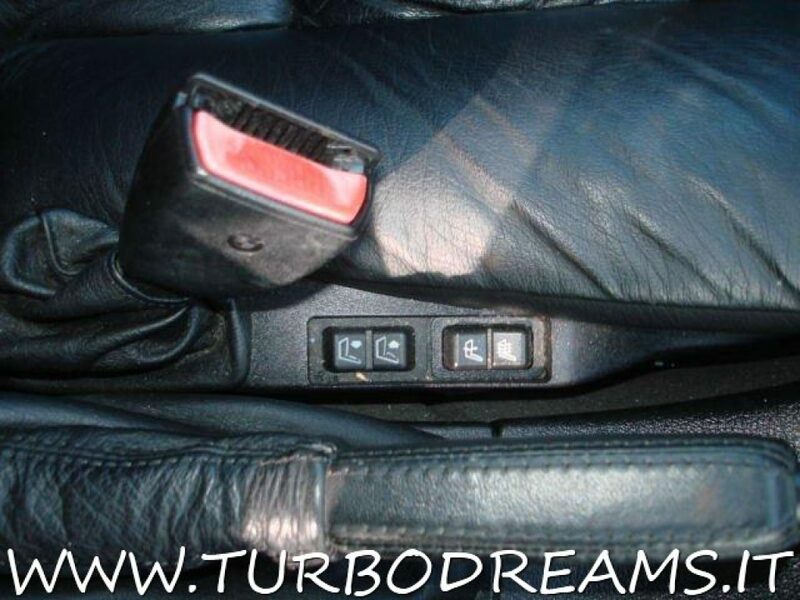 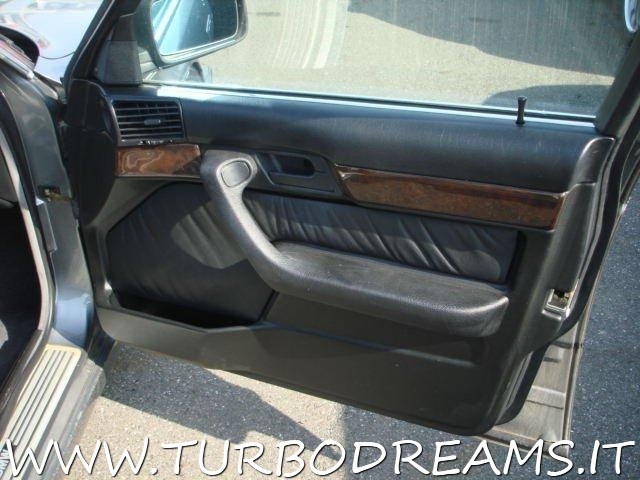 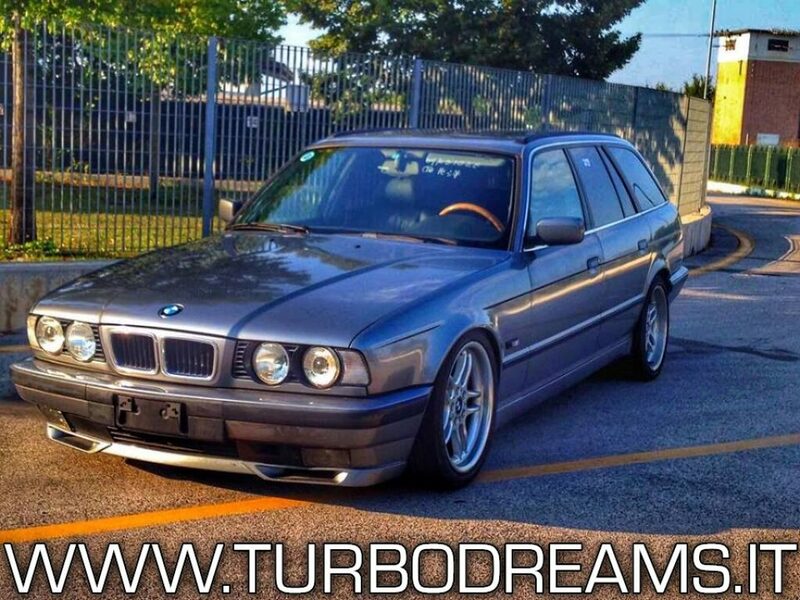 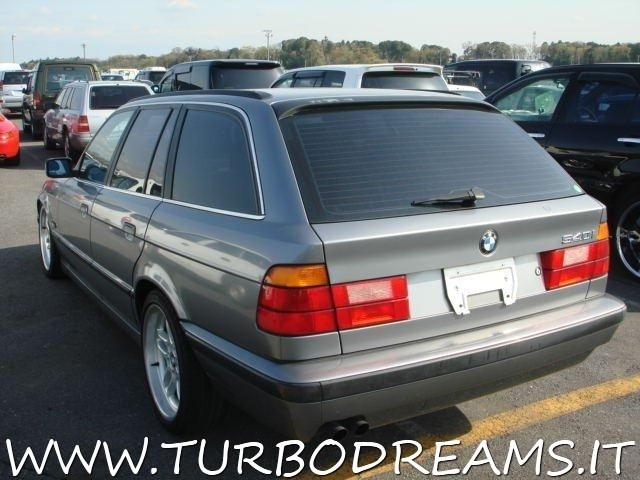 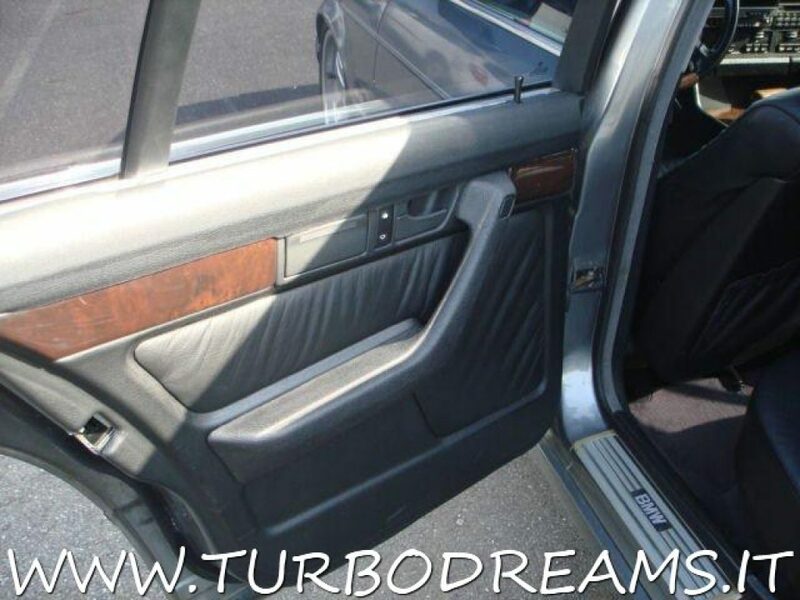 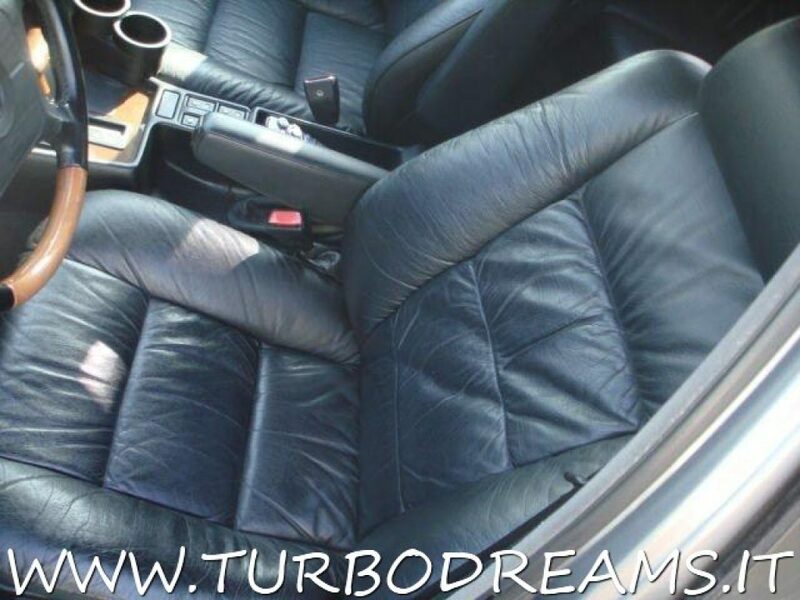 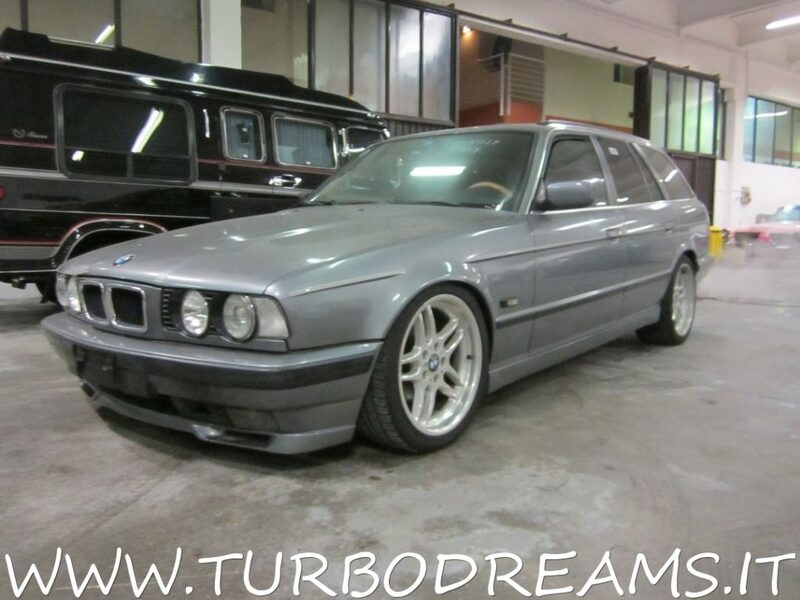 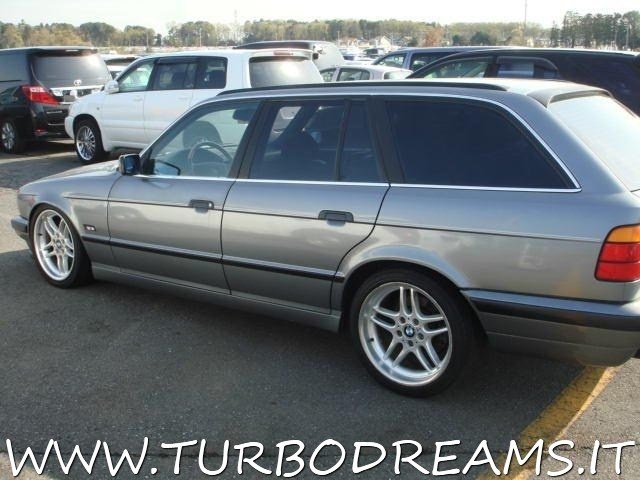 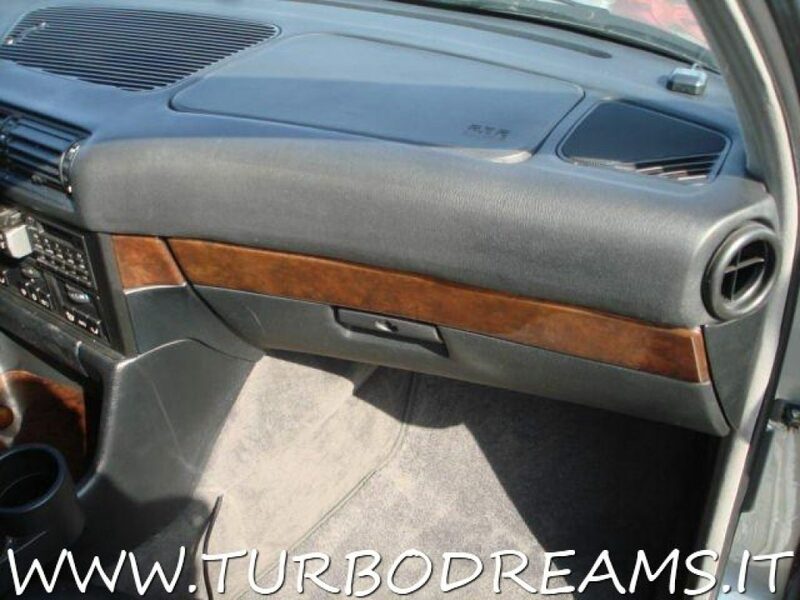 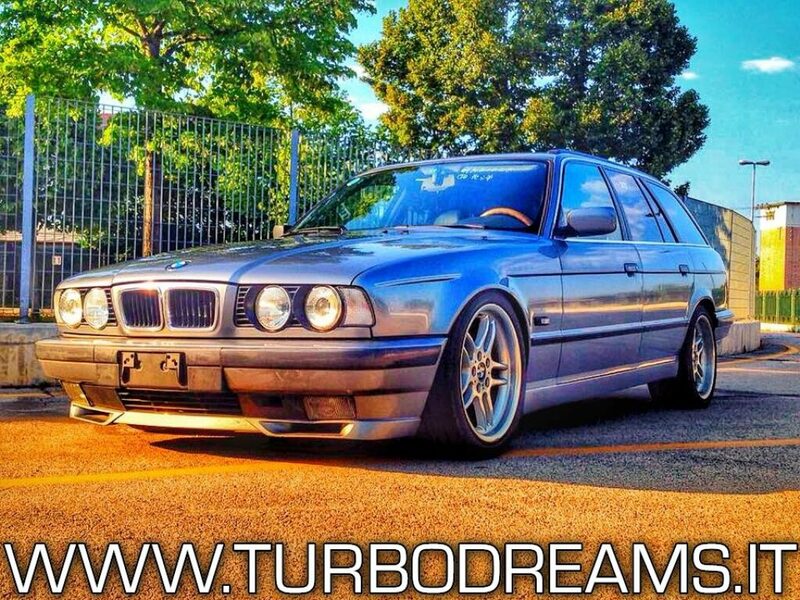 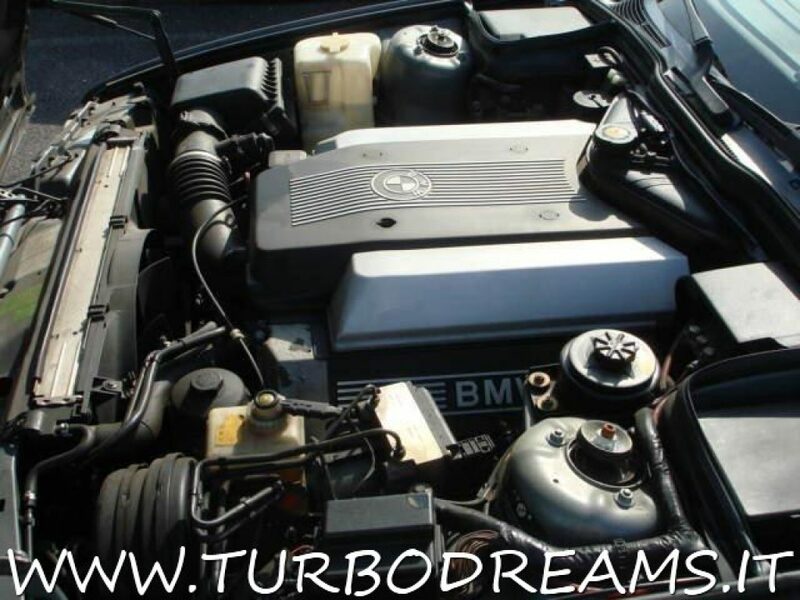 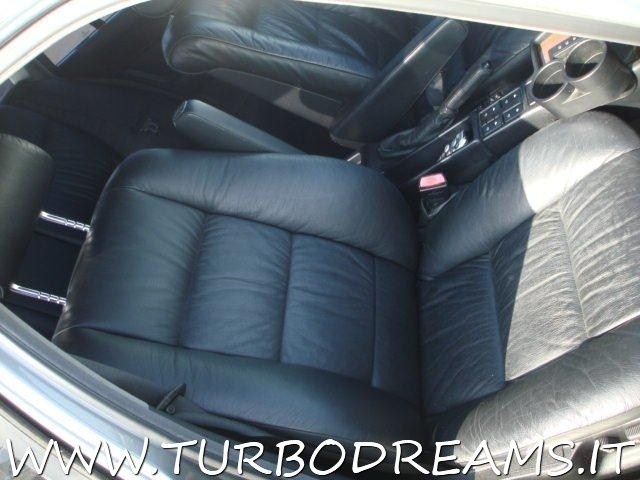 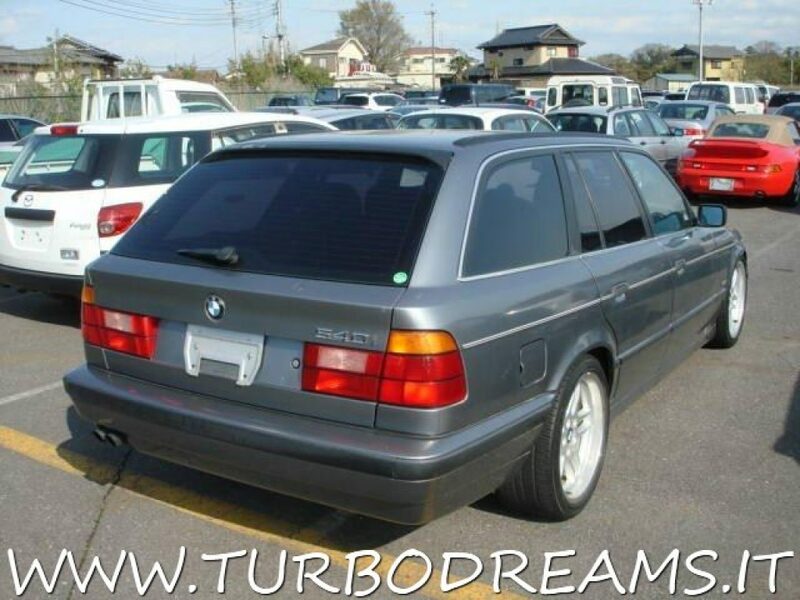 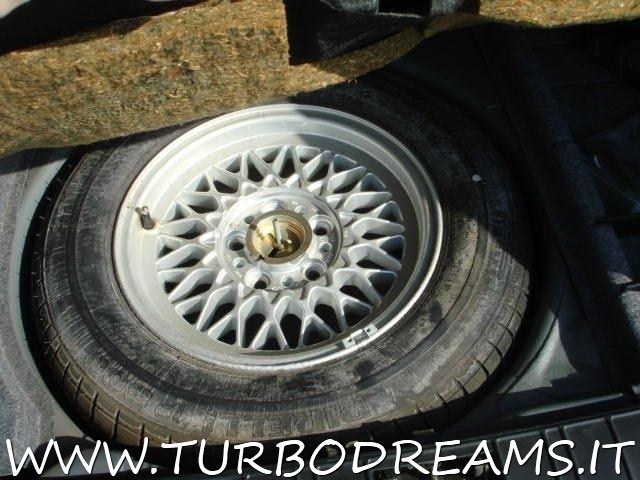 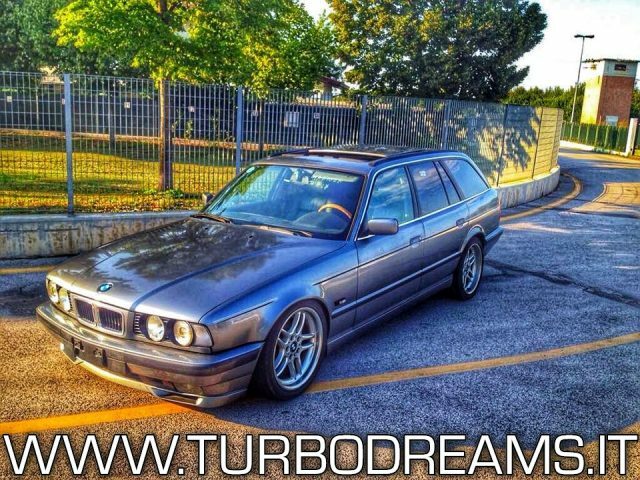 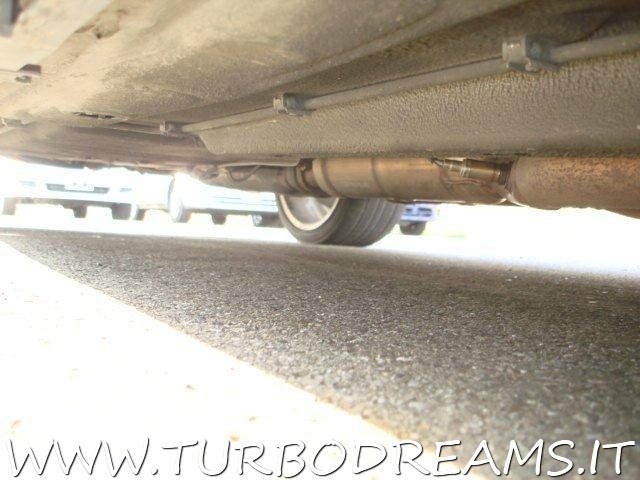 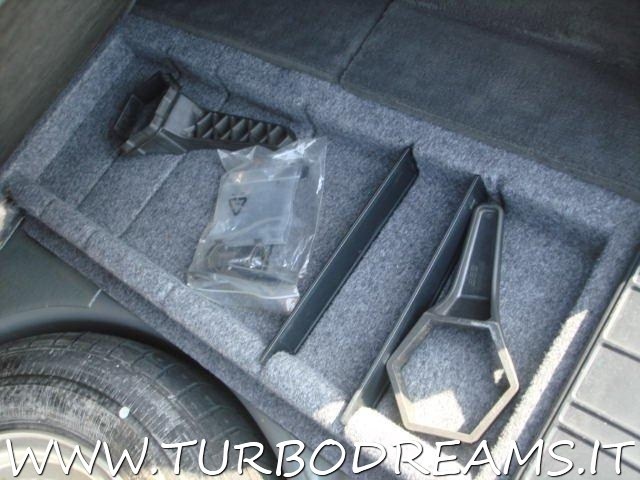 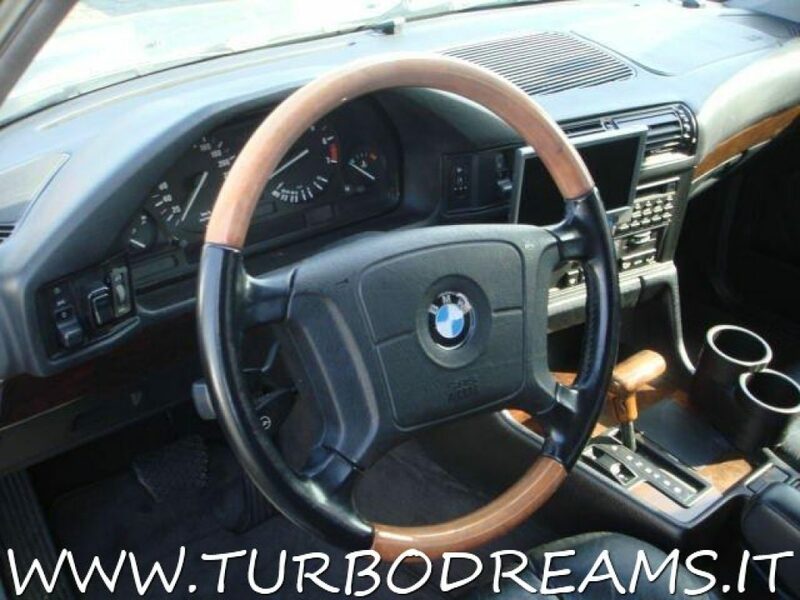 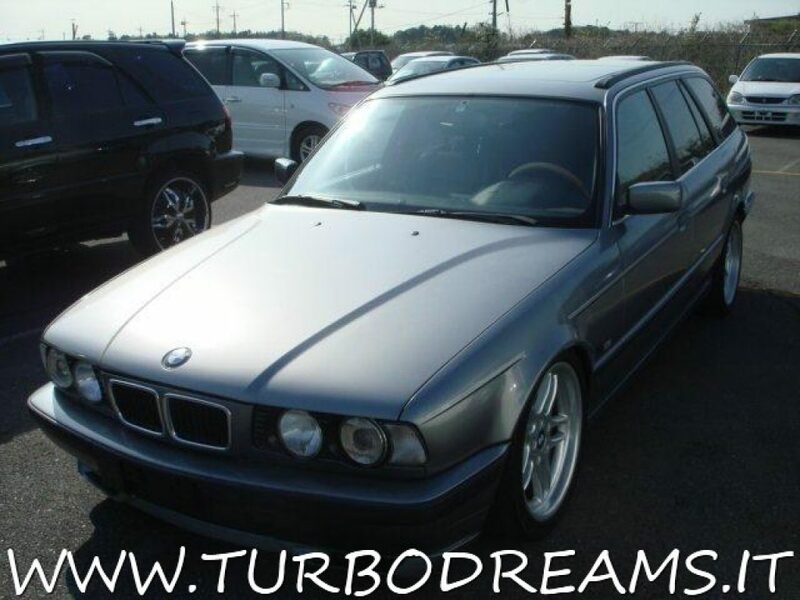 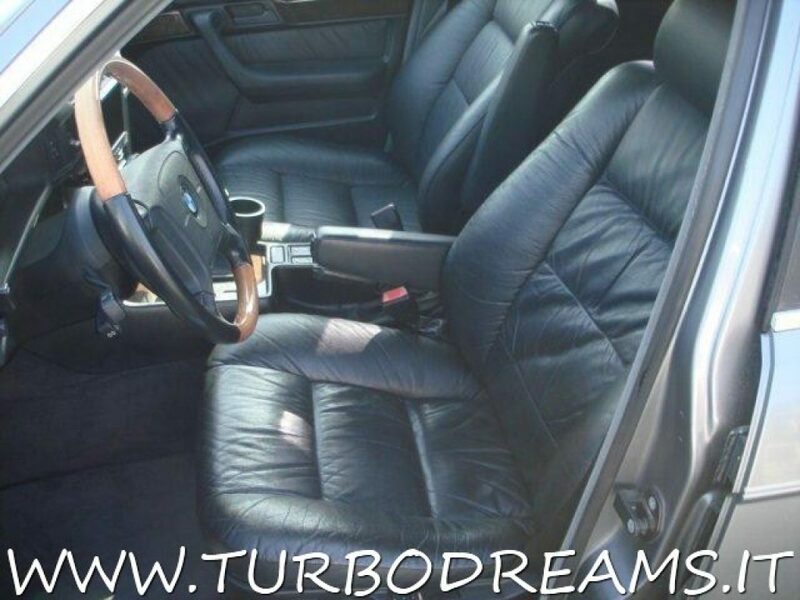 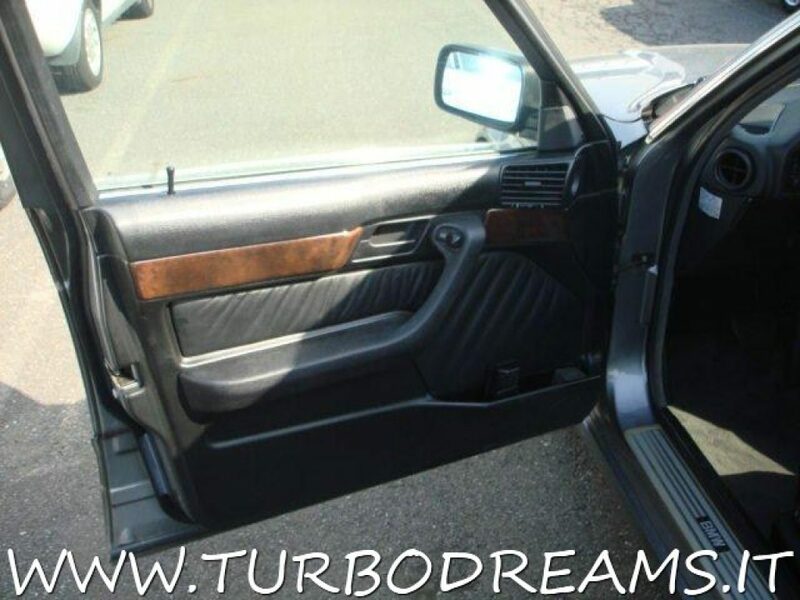 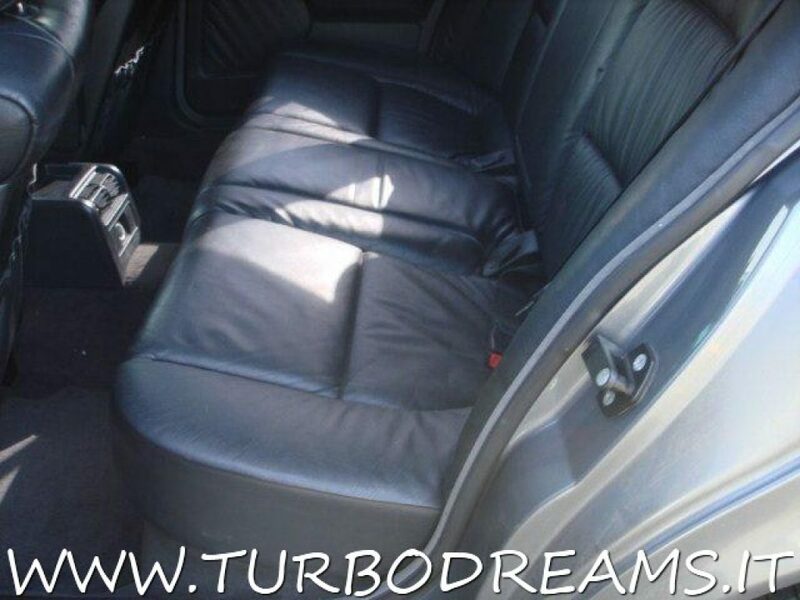 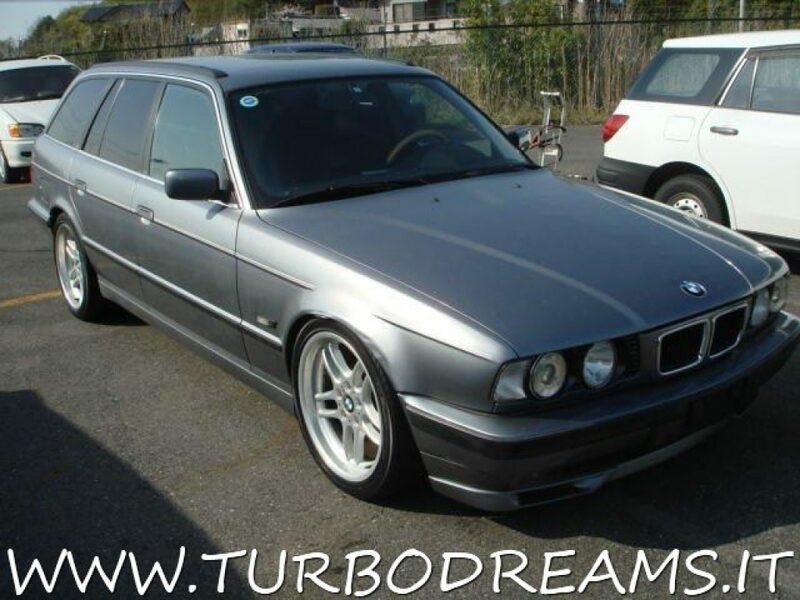 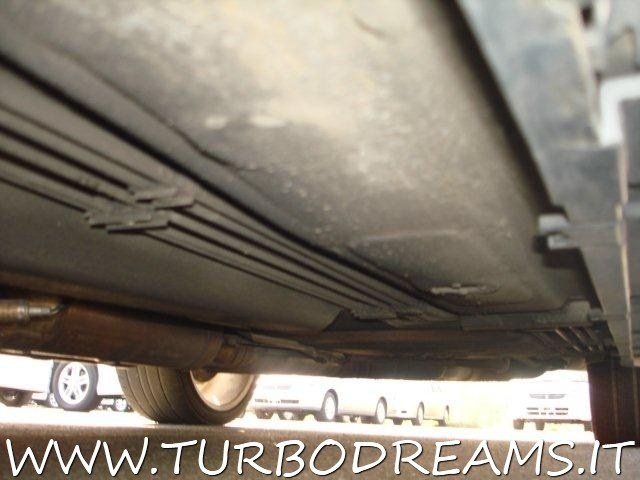 Turbodreams - Scheda tecnica BMW 540 i 4.0 V8 cat e34 TOURING - AUTO - M SPORT PACK !!! BMW 540 i 4.0 V8 cat e34 TOURING - AUTO - M SPORT PACK !!! 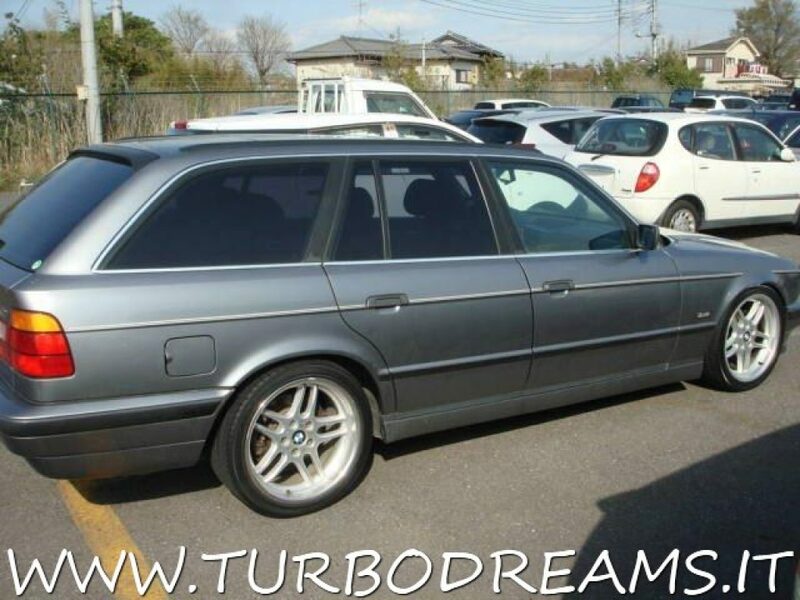 RARISSIMA VETTURA TOTALMENTE ORIGINALE, UNICO PROPRIETARIO DA NUOVA, KM CERTIFICATI E DOCUMENTATI.